My friend CS had discovered this small tucked away cafe serving Western meals since her chiropractor was just round the corner from there. She swears by the pesto pasta and the bangers and mash. 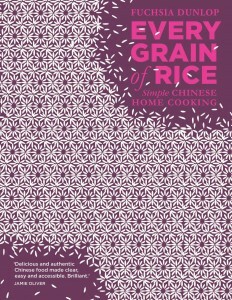 With so many mouths to feed that afternoon, we had fun trying out various dishes. 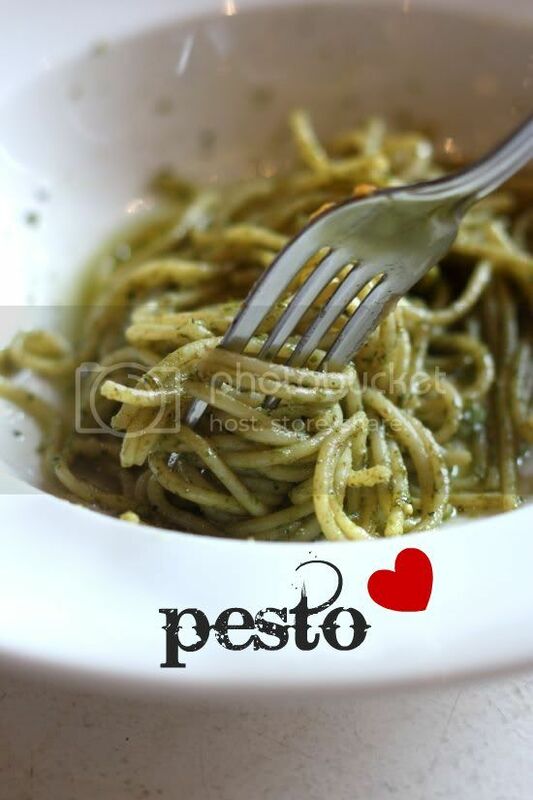 The spaghetti with pesto (RM12) got a big thumbs up from everyone that we had to have seconds. It was a custom made order, specially for us since it usually gave with seafood. We wanted to just sample the pesto on its own glory. My only complaint would be the pool of oil left at the bottom but otherwise this pesto came pretty close to what I blend up in my kitchen. 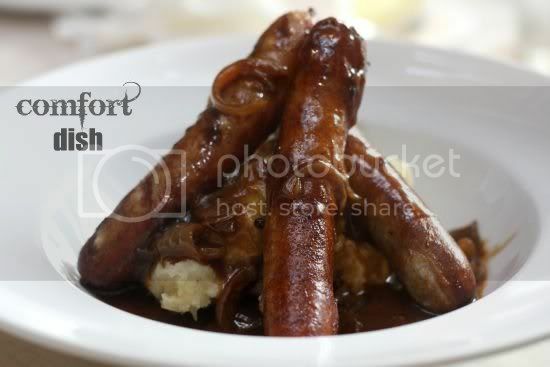 Bangers and mash (RM18) is Splashie Boy's ultimate comfort food. Must be some streak of England in him that he likes this quintessential English dish. Here they serve it with premium chicken sausages that tops mash potatoes. It's all drowned with onion gravy, a must-have. The onion gravy is gorgeous here, with a nice hearty taste to it. The sausages were a little inconsistently cooked though, some were a bit overcooked and dried out while others were juicy. It's definitely one of the better renditions of this particular dish but maybe not the best ever. A surprise came in the form of the pan fried seabass (RM28). 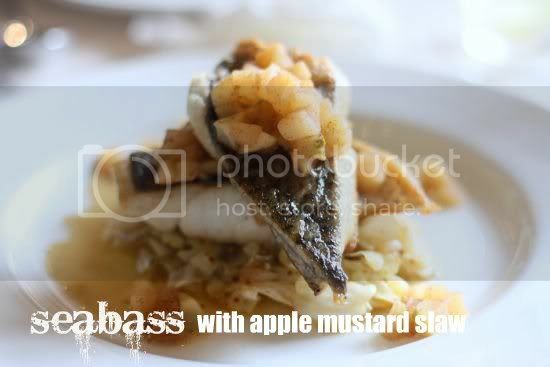 Served with a mustard cabbage and apple slaw, the fish was perfectly cooked - juicy with a crisp skin. I especially loved the mustard cabbage, not overly tangy but still tart enough with the grain mustard to cut through the slight oily taste of the fish. Rounding up the dish was this diced apple slaw that made it really refreshing. It was a series of hits and some misses. The chunky mushroom soup (RM9) passed our favour but we did find fault in the pumpkin soup (RM8) since it didn't taste anything like pumpkin but orange! The salt beef sandwich (RM18) was pretty decent even though I did think they overdressed the lettuce with mayonnaise. We loved the crispy sweet potato crisps on the side though. The mushroom carbonara (RM16) was simple yet comforting. It was quite light tasting even though it was cooked with cream. The place has a quirky feel to it, kinda like it is caught up in an English floral landscape with sunflowers and fake flowers. There are also various decorative plates around. The owner obviously has a soft spot for ducks as in one corner, it is dedicated to those feathery creatures. We finished with desserts including pancakes (RM8) from the brunch menu (yes they do an all day breakfast menu). 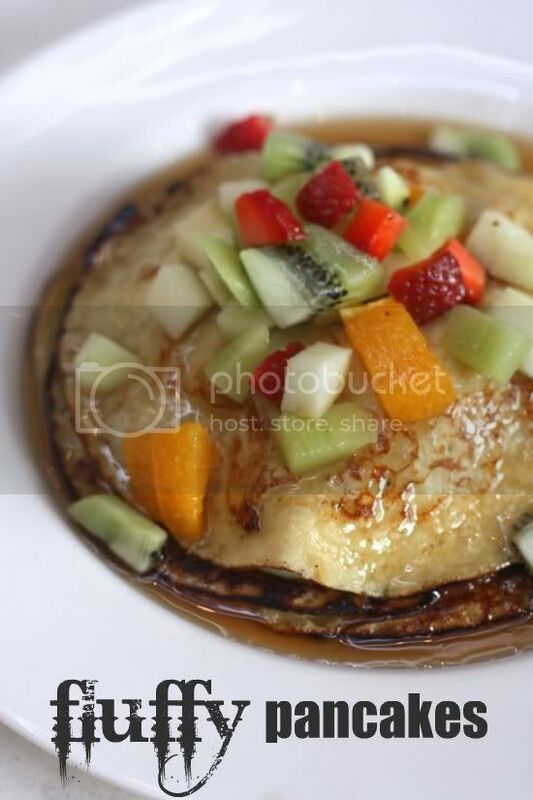 We love the fluffy pancakes drenched in syrup that is given a nice healthy twang in the form of chopped mixed fruits. The mocha cup (RM10) sounded interesting, their take on egg mousse with chocolate and coffee but it just didn't excite our palate. Instead, what stood out for us were their apple crumble and the caramel banana puff (RM8). 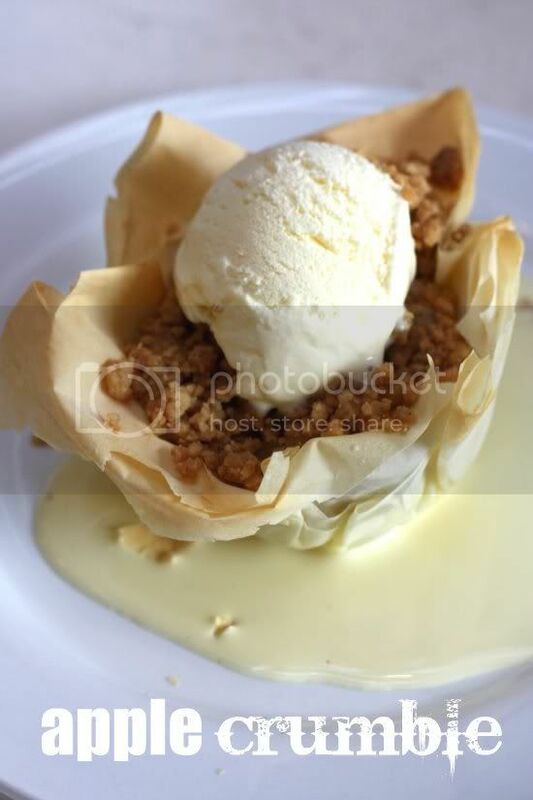 Both look similar since it is presented in a filo pastry cup and served with a scoop of vanilla ice cream but tastewise, they're different. The apple crumble (RM10) consists of diced apples topped with a crumbly browned pastry topping, while the banana puff is cooked till it is super meltingly soft. We were surprised to discover the caramel had a slight salty kick to it. Both desserts are not too sweet and can be thoroughly enjoyed without going into diabetic shock. We leave the place with full tummies and vow to return again to try out more items since there's so much to offer in the menu. 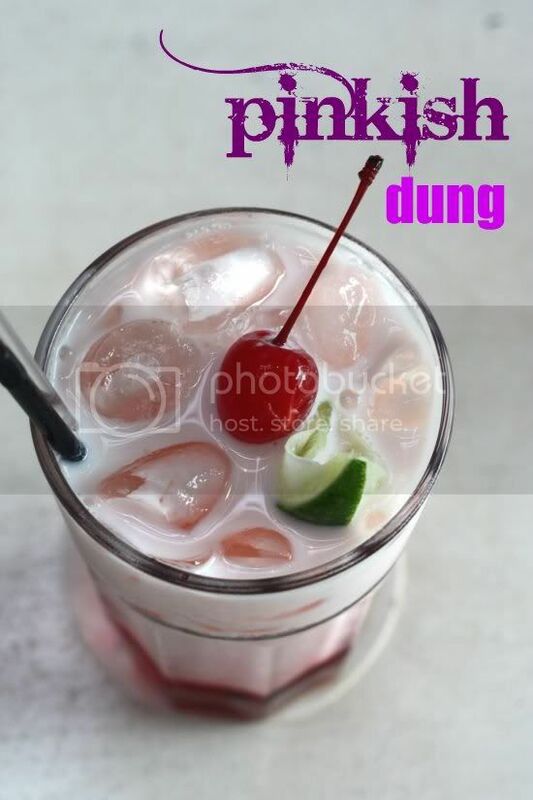 They also serve various kinds of juices including cute drinks and mocktails like the pinkish dung (their version of bandung). I had to google map the address to find out where this was. Very reasonable prices..
nice find but is that drink really called pinkish dung? what a weird name..
Too far away for me. Hey, Boo, remember you blogged about a place in Hartamas shopping center that does these sort of lunches? I want to say Scandinavian??? If you remember, please do drop by my blog and mention the name. it's ok this is the place! 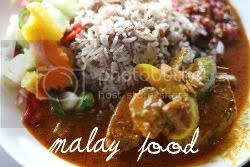 Am very scared of Cheras traffic jams but gosh, the food looks tempting! Its been ages since i have seen bangers and mash!! Goodness, i must try this! Baby Sumo - I hope it is up to your tastebuds. I kinda felt some were misses though as I've pointed out. However, I still think this is a great place for simple hearty and reasonably priced food if you stick to the selected choices. 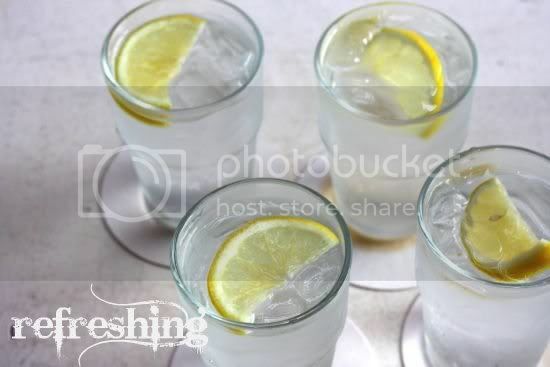 Eiling - LOL, yes when I saw that I was like I want that drink! I guess they want to be different. Ai Wei - we went on a Sat and found it quite easy though. I guess it'll be packed during the weekdays. Au & Target - Haute is a very good choice. One of my all-time fav hangouts. 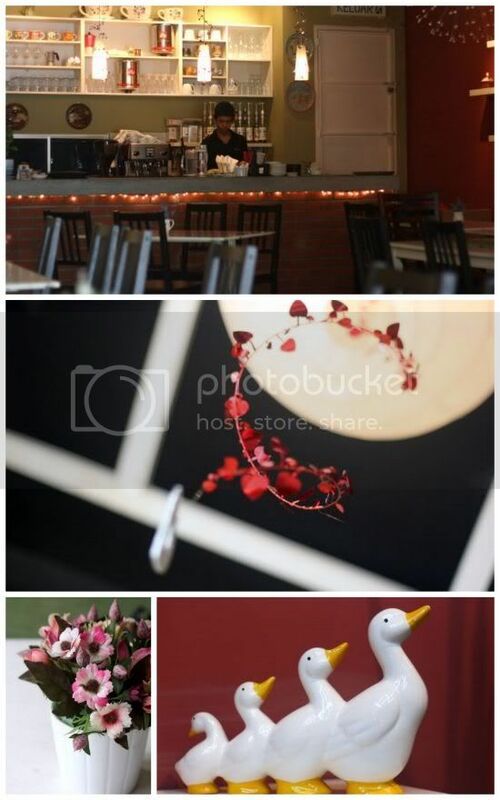 Love their sandwiches and daily specials. Leo - wow, looks like this place is a hangout for many. Hope u enjoy the food. Jun - yes, I was like diet? 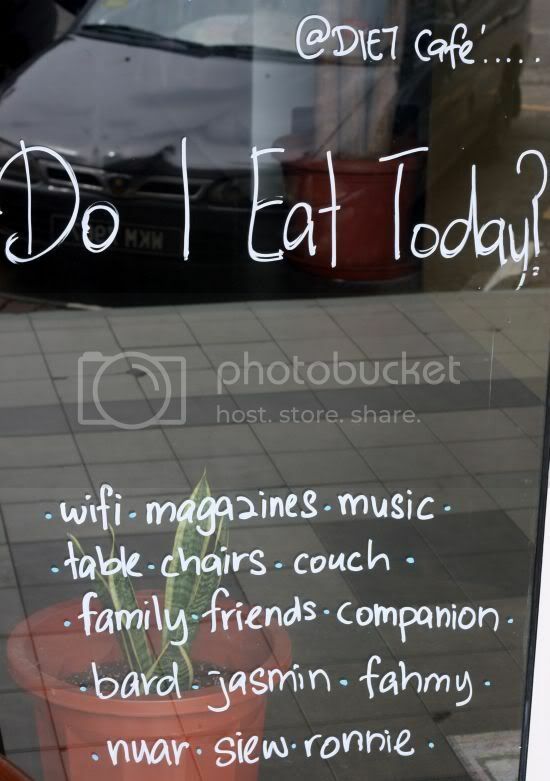 Are you sure the food is nice? Luckily we were proven wrong. J - yeah cheras is a darn killer of moods esp when u need to sit through a horrific jam. Nekohime - trad Brit dish that I lurve. Go try but am sure it won't be as good as Neko's pork burger. What a good discovery. I've not heard of them. And best yet, their food doesn't look or sound diet-ist the least. Will prolly make it there on weekends to try out. 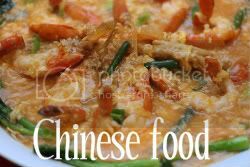 Very delicious all foods shhown here, if have chance will visit those places one day.